The Trimline T345 treadmill is one of the best folding treadmills in the market today. And it is sold for just a little below $1,800 so most people can afford it. If you lack the floor space at home then this unit is definitely worth researching. This is currently one of the best folding treadmills out there. So if quality folding machine is what you’re looking for, you can’t go wrong with this one. This treadmill comes with a 2.0HP continuous duty motor. It can reach speeds of up to 10mph and can be inclined for up to 12%. These numbers may not impress you but these are not the reasons why people are attracted to this model. 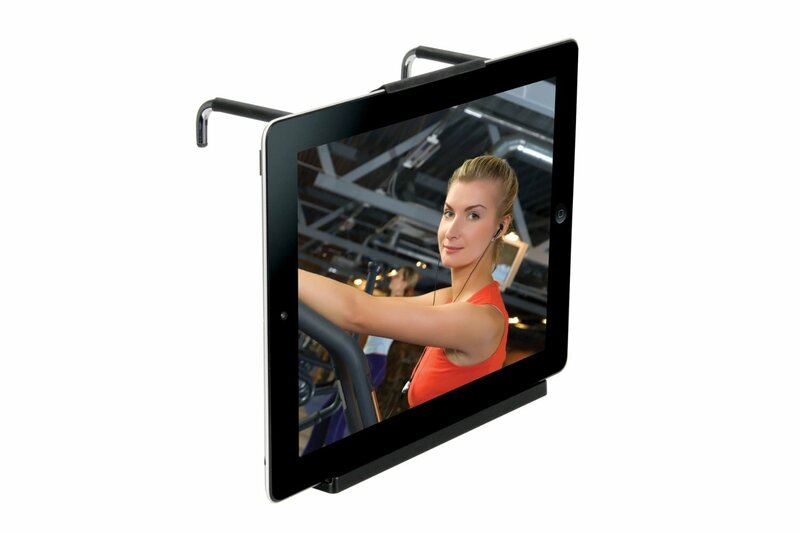 The reason people buy this treadmill is because of its folding feature. It boasts soft-drop hydraulics which slowly and smoothly lower the unit so you can save up to 1/3 of the space required when unfolded. Once folded, it can easily be stored by simply pushing it on its wheels. The 9/16" LED display provides easy viewing of time, speed, distance, incline, calories, and heart rate so you can easily monitor and adjust your workouts. And finally, this unit also offers the long warranty Trimline is known for. The Trimline T345 treadmill comes with a 30 year motor warranty, 30 year frame warranty, 2 year parts warranty, and one year labor warranty. My biggest complain is that the price of this, as well as other Trimline models had been increasing for the past few years. Also, this unit's tread belt is a lot smaller compared to some cheaper Trimline treadmills. 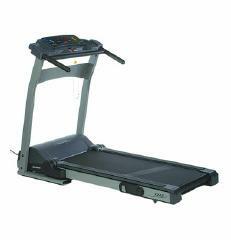 I would recommend the Trimline T345 treadmill to those looking for quality folding treadmills. But if you don’t really need a folding model, I suggest you skip this one and buy yourself a non-folding quality treadmill. (best buy treadmills) You’ll get more value for the same price. If you plan on buying a Trimline T345 treadmill, I suggest you buy it at amazon. They offer the cheapest price around the net. You can get it for just $1,798.00.